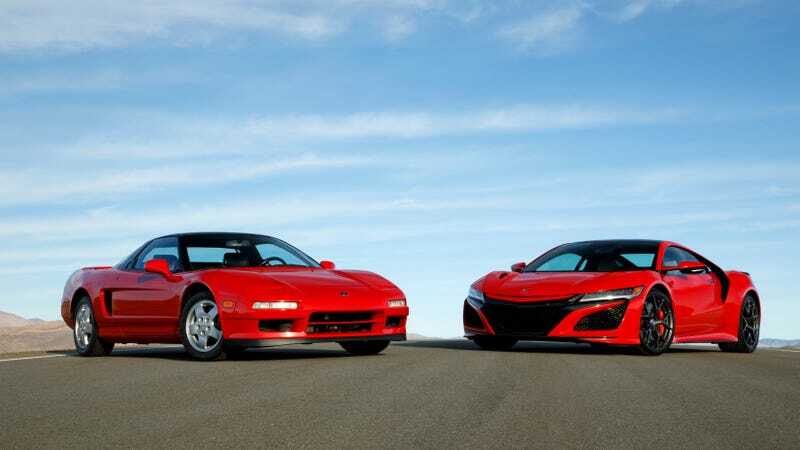 The original Acura NSX was unequivocally a really good car when it debuted at the Chicago Auto Show in 1989. This was an incredibly advanced car for its time, featuring an aluminum monocoque, titanium engine components, and super-advanced VTEC variable valve timing. It was a car that punched well above its weight class, making Ferrari sit up and head back to the drawing board. This car had an immense impact on the automotive landscape, and still makes my pulse quicken thirty years later. 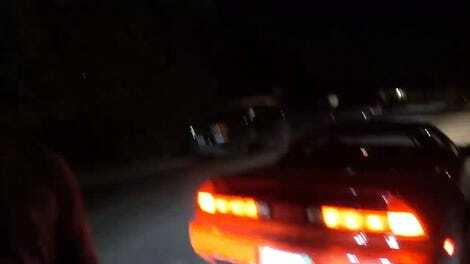 The original NSX began development in 1985 after Honda returned to Formula One. The Honda R&D engineers began their research on mid-ship sports cars by building a mid-engine Honda City. The NS-X Concept was smaller than the production car eventually would be, featuring a shorter wheelbase and shorter overhangs. The Concept also featured an SOHC V6 engine lifted straight from the Legend sedan. Honda president Tadashi Kume pushed for VTEC to be added to the V6, which made for wider cylinder heads, necessitating a longer wheelbase. NSX was not intended to be the name for the production specification car, but the success of the concept gave the name momentum and it stuck. Below are a smattering of photographs from NSX history, including a behind-the-scenes look at the 1990 press test event (Jalopnik was not invited) held at Laguna Seca. There are also a bunch of original sketches, photos of the concept’s reception at the Chicago Auto Show, and a modern-day shoot between the original model and the lightly-facelifted-for-2019 NSX.